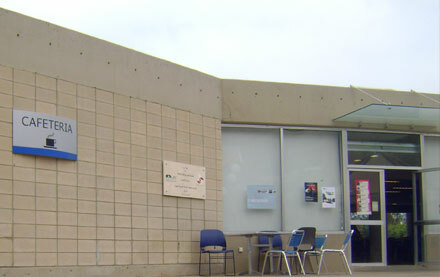 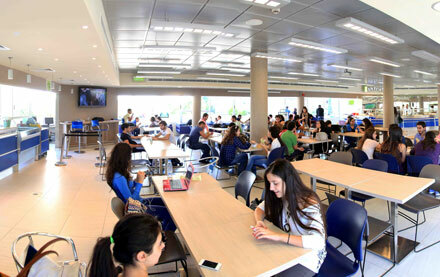 The lower level of the Cafeteria Building houses the Athletics Office, changing rooms’ showers and toilets serving the nearby playgrounds. 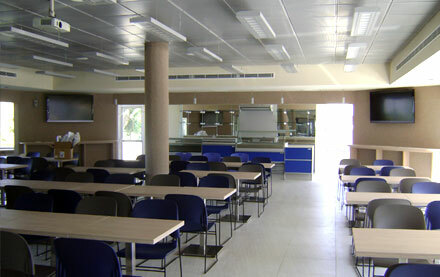 The upper level accommodates the cafeteria with its newly renovated kitchen providing an cosy dining experience. 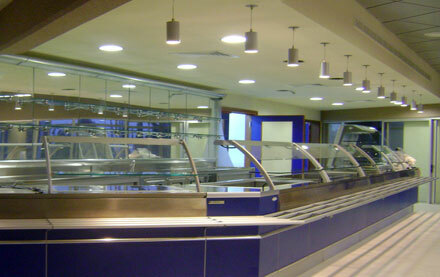 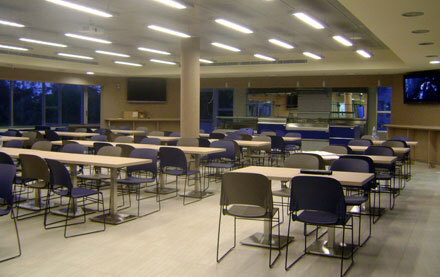 The renovation involved complete system upgrades and the installation of food service equipment and new finishes.